Home Starmobile Tech News Starmobile Turbo, How Much? 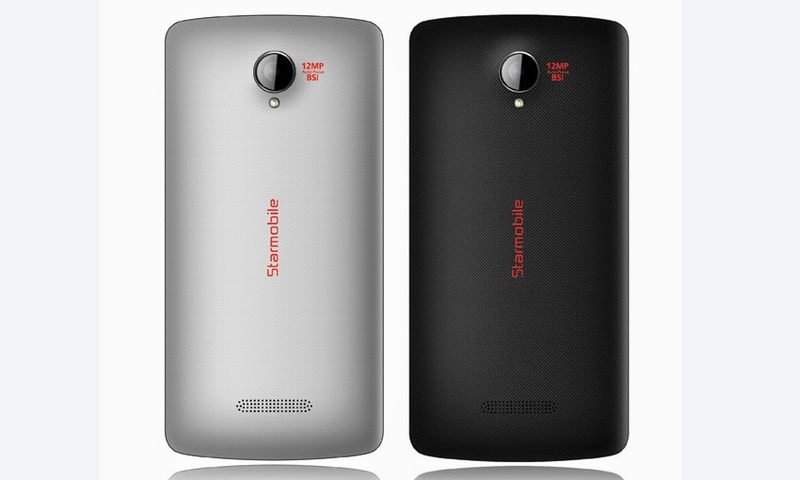 If you are searching for the price of the Starmobile Turbo, you are in the right place! Starmobile Turbo is a smartphone with a 5-inch HD display, quad-core CPU, HSPA+ connectivity, and runs on an Android 4.4 KitKat -for Php6,990. For Php 6,990, the Turbo can get with free accessories including a Flip Cover, 2 Screen Protectors and a USB OTG Cable.